So you’ve written a killer resume and impressed the hiring manager at a company you’d love to work for. They screened you over the phone and it went well. 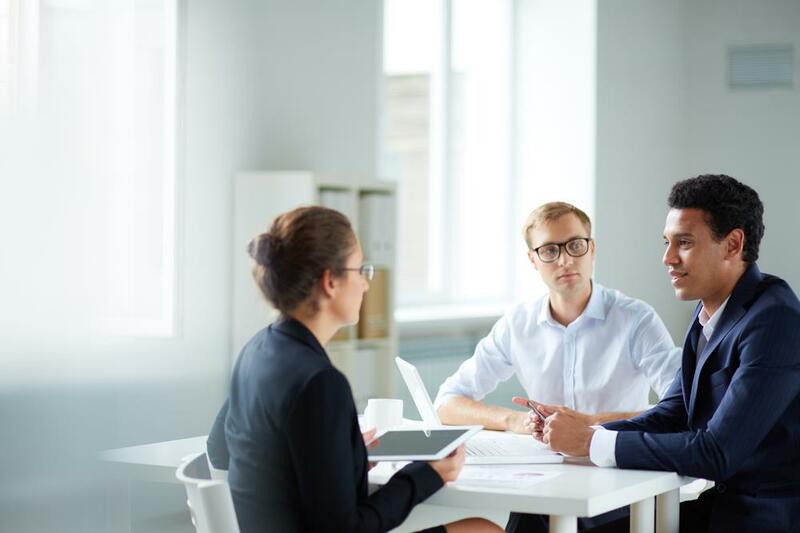 Now, the only thing standing between you and your dream job is the dreaded interview, which can be a nightmare scenario – along the lines of a root canal or an IRS tax audit – if you don’t know how to prepare for an interview. 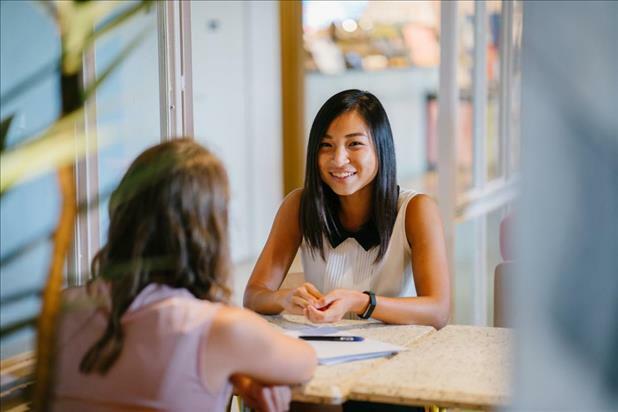 Nerve-racking as it can be, an interview is an opportunity for you to convince a recruiter you have the expertise, experience, and enthusiasm they’re looking for. You can pull it off, but it’ll take research, practice, and a lot of confidence. Being well-prepared will impress your prospective employer, which can help you stand out from the other candidates. And nothing gives you confidence in an interview like knowing your subject inside and out. Check out these pieces of interview advice and proven tips to ace your next one. 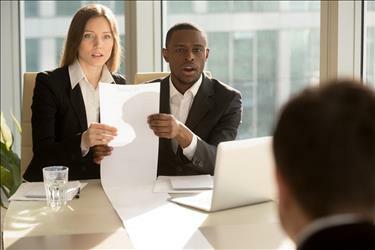 Imagine you’ve just met the interviewer and she asks, “So, tell me what you know about our company.” You could toss out a couple of factoids, like the year they went into business and number of employees, but what she’s really looking for is an in-depth understanding of the organization. And that takes some work. Spend plenty of time on the organization’s website so you develop a solid understanding of their entire scope of operation. Become familiar with their mission statement, be fluent in their products or services, know their position in the industry, review news releases, and check out trade/business news to gain a good perspective on the company. Review the job description carefully and try to anticipate interview questions you might be asked, based on the position and your experience. Formulate responses and practice them well ahead of time. If you’re prepared to handle tough questions, you’ll impress the interviewer and show that you work well under pressure. Take the time to research some of the typical “tough” questions designed to catch you off guard and see how you react under pressure. Bear in mind that everything, whether it’s answering a question or part of your personal narrative, should be tied back into the story you want to tell potential employers. Don’t forget to be ready for the inevitable, “What questions do you have for me?” This is another way of gauging your preparedness, enthusiasm, and level of interest. And you do not want to respond, “Oh, nothing.” That’s a sour ending to what might otherwise be a strong interview. In this age of instant information, it’s pretty easy to check up on a job candidate and begin formulating an impression of someone, and this has a lot to do with social media and the kinds of things people say online. Take time to carefully review your social media sites and remove anything that could be construed negatively. In some cases, it might be worth working with an online reputation management firm to develop a strong online image. These types of organizations can create blog entries related to your background and accomplishments, and display articles pointing to your good works and awards. Use common sense and your business acumen when deciding what to wear. This is your immediate chance to impress before you even open your mouth, so take the time to look your best. Dress professionally, be well-groomed, and take care of the details, like making sure your shoes are well-shined. Women should avoid too much makeup, and everyone should avoid cologne or perfume altogether. 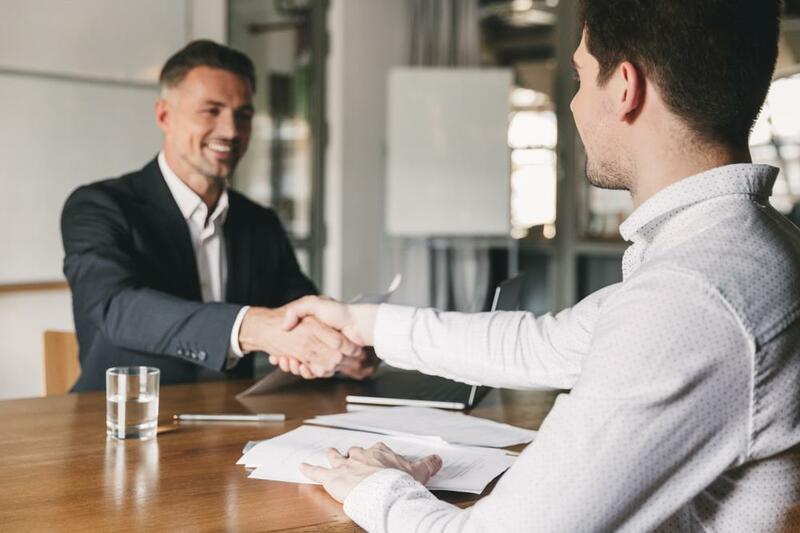 A job interview is a chance to promote your experience and show an interested organization how much you know about them and how you can help strengthen their position. Follow the interview advice outlined above to look professional, sound professional, and exhibit an appropriate level of enthusiasm. Now that you know how to prepare for a job interview, your odds of snagging that dream job improve exponentially.